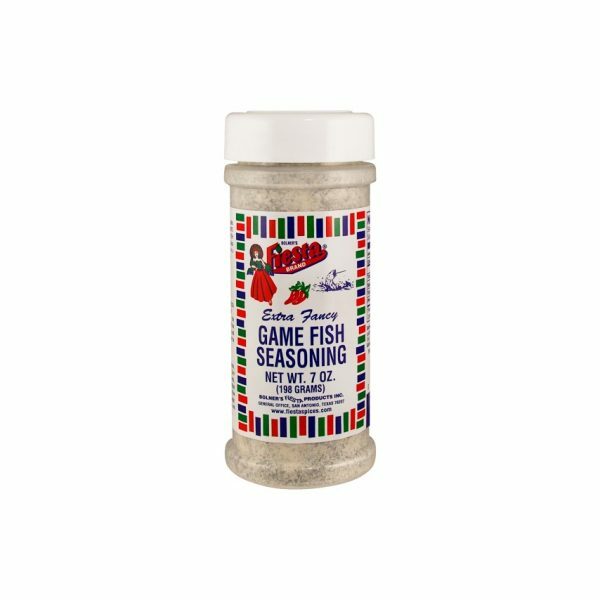 View Cart “Game Fish Seasoning” has been added to your cart. 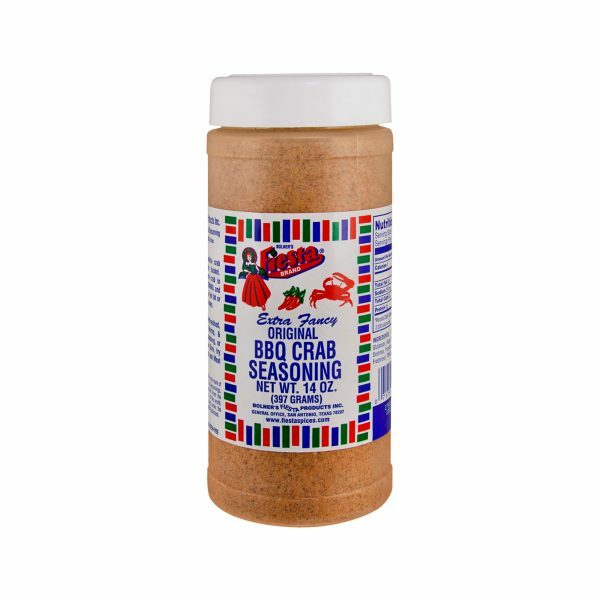 A flavorful blend is one of our most popular items and the only way you want to prepare your crab. 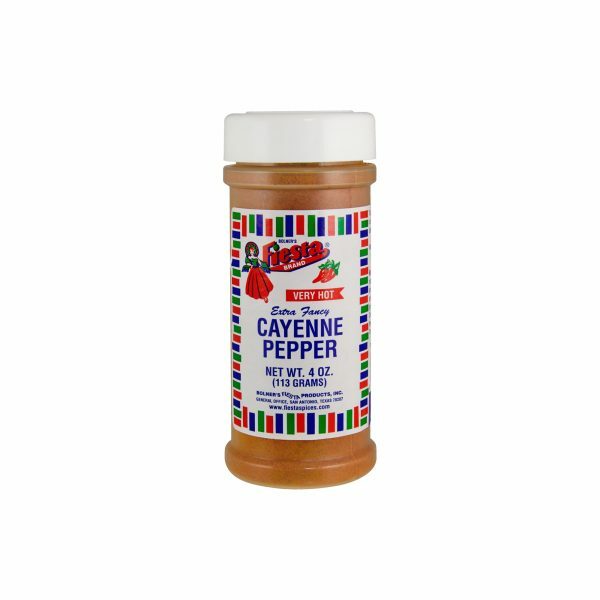 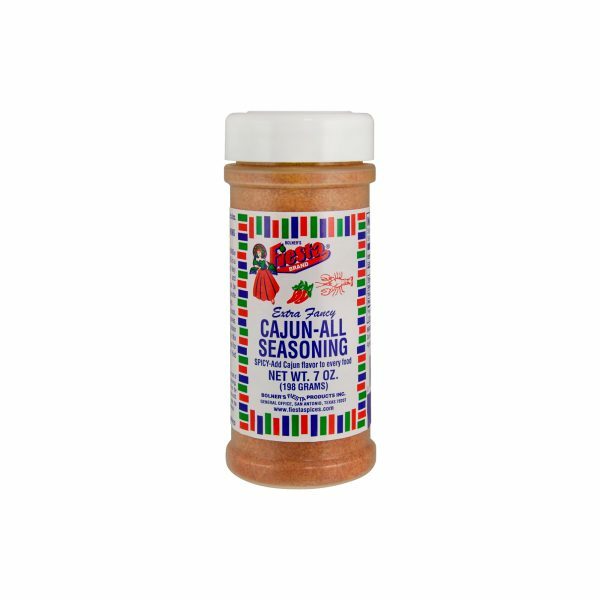 This Fiesta Brand Cajun-All Seasoning is simple to use, but full of flavor – a delicious mixture of paprika, garlic, salt, and other Cajun spices, this seasoning blend will turn even the most boring of dishes into something to savor. 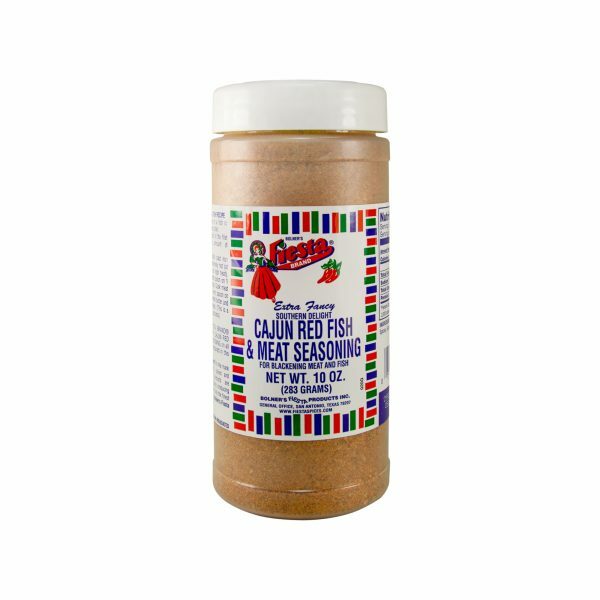 A classic blend of garlic, onion, salt and Cajun spices, Fiesta Brand Cajun Red Fish & Meat Seasoning is the only spice blend you need during the summer. 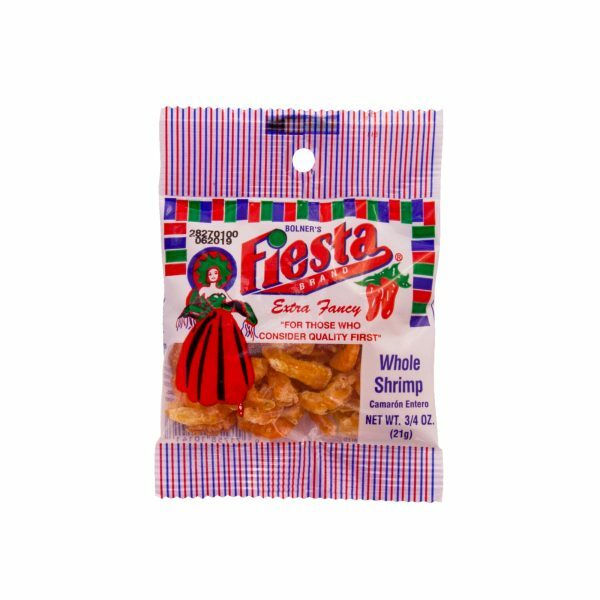 A flavorful blend of garlic, onion, and spices, Bolner’s Fiesta Brand Crab, Shrimp and Crawfish Boil Seasoning is the perfect accompaniment to your favorite fresh seafood. 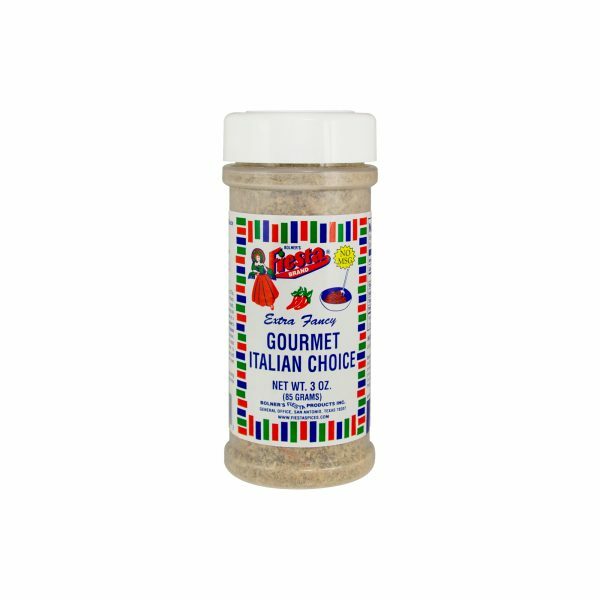 Sprinkle this seasoning over any Italian dish for an added Mediterranean flare! 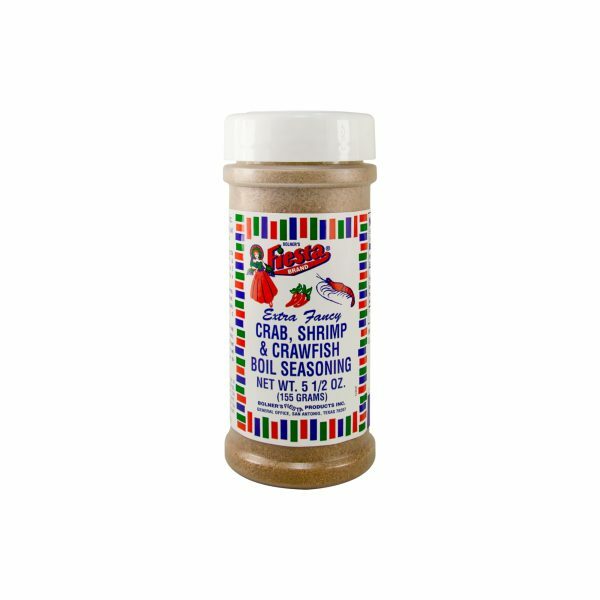 Uncle Chris is the world’s greatest seafood chef. 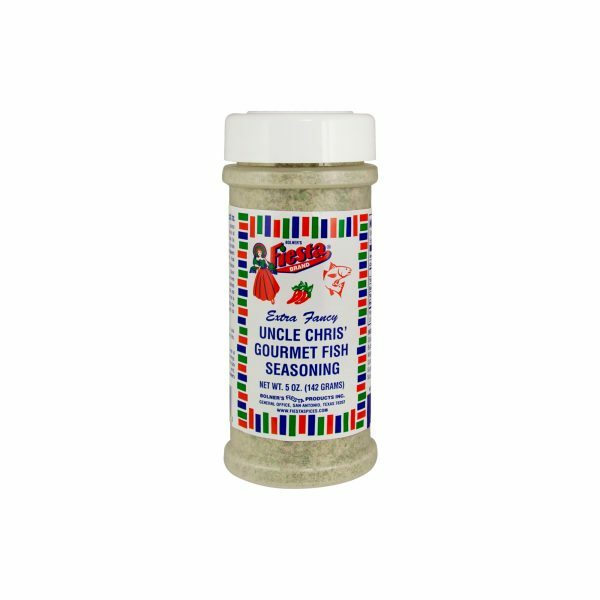 Since can’t cook for all of you, he has decide to share the secrets of his success.